Although I admire new technologies and human inventions, I am a nature enthusiast deep down in my heart. I like the look, the touch and the smell of natural materials, the softness and cosiness they bring into home. I try to surround with wood and stone, with wool and felt and sometimes I risk to get a plant. However it usually do not end happily as plants don't like my company and they very often decide to leave :-( But wooden furniture I have, fortunately accept me. 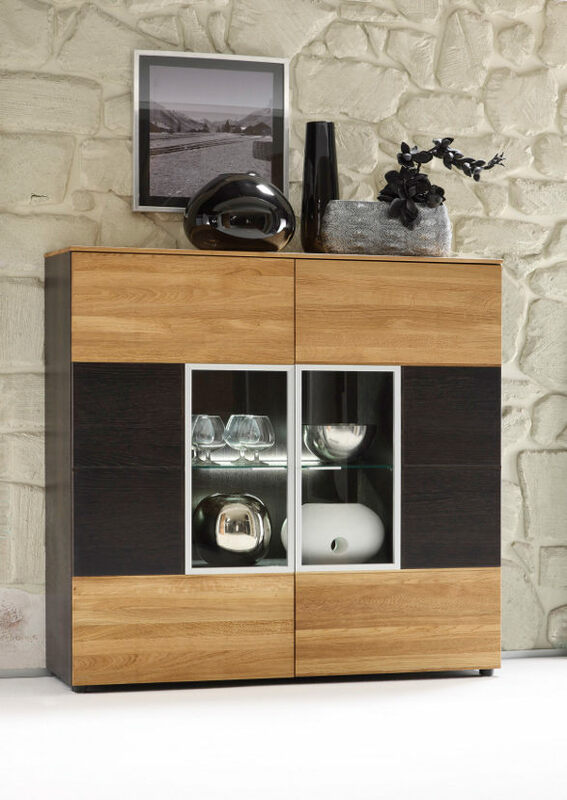 If you like wood like I do, you may find interesting new collection of BM NATURE, producing exclusive furniture from solid wood and with use of natural veneers. 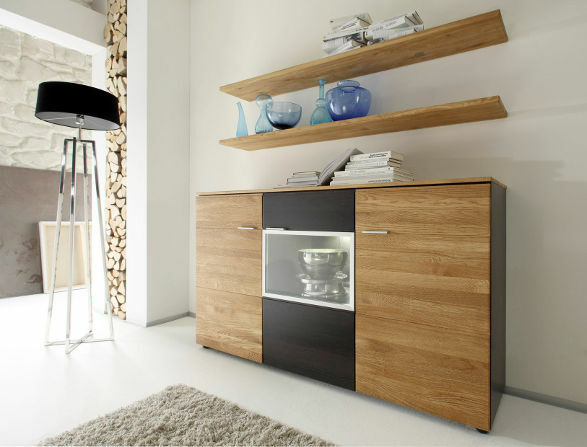 COMBINO collection is addressed to the clients who value high quality and natural beauty of real wood. 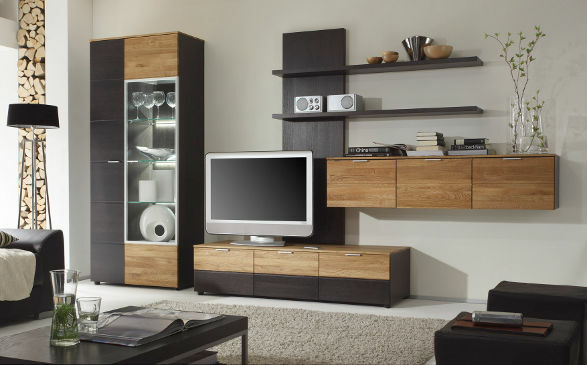 The characteristics of this collection are original, modern design and the combination of light and dark colours of wood. 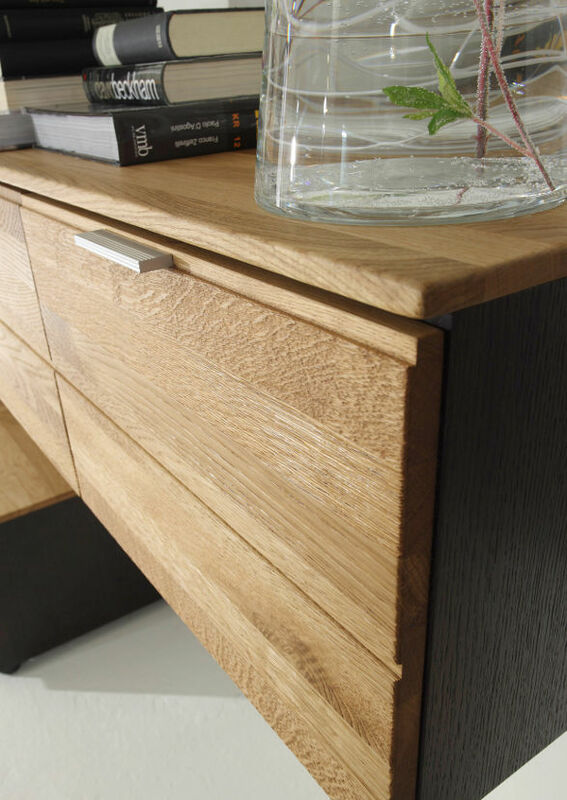 Light fronts of the furniture are made of oiled solid oak, additionally structured, what makes they fully reflect the nature of genuine wood. 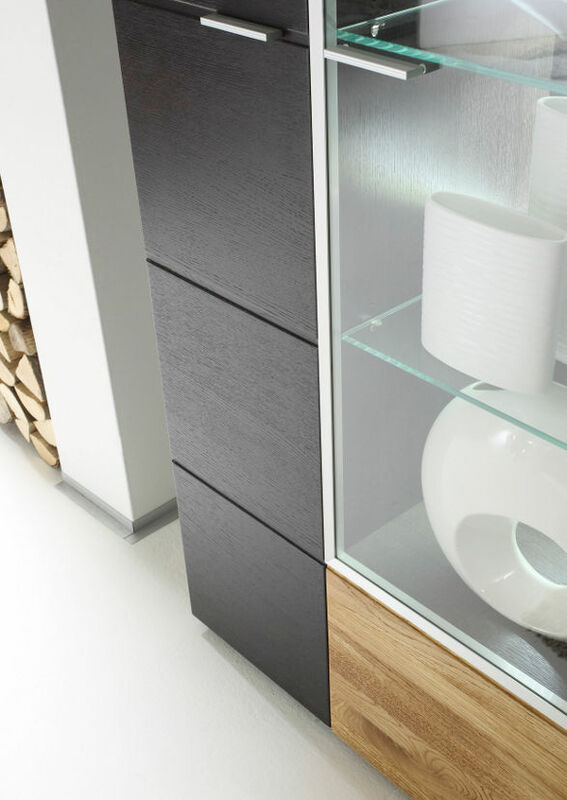 Dark elements are covered with natural oak veneer in venge colour. 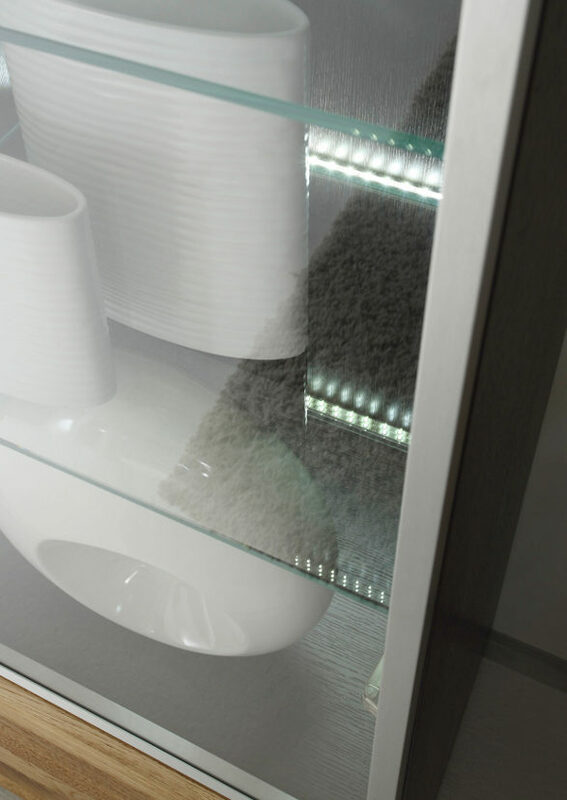 The showcases are equipped with LED lights to emphasize the elegance and modern style of the collection. Ten forms of COMBINO collection can be freely connected to create original combinations or free standing compositions in dining or living room. 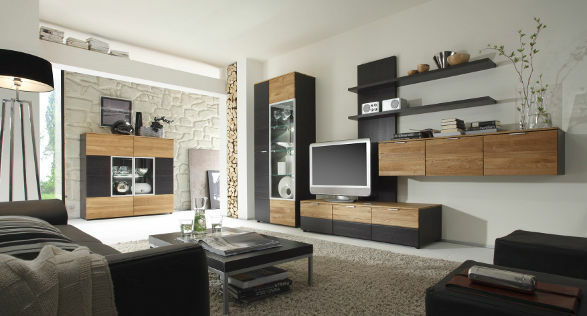 We can choose from TV stands, showcase, few types of cupboards (wall and standing) and shelves. BM NATURE priority is naturalness of offered furniture and environment protection from the beginning to the very end of the production process. 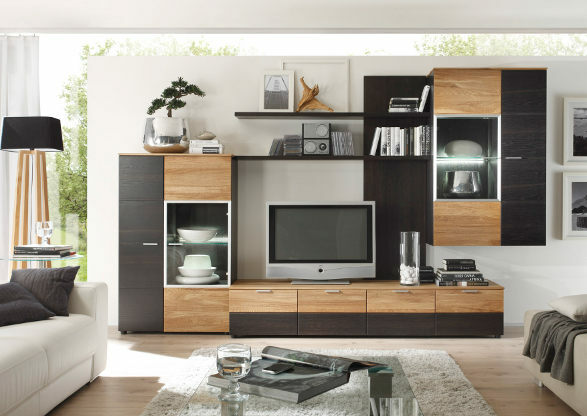 The products are made of the wood from certified forests FSC. The material is fully consumed in modern thermal power station placed by the factory thanks of which the production is power self-sufficient. While finishing the furniture BM NATURE uses water polishes and natural oils. The results are as follows.